The chestnutfinish on this simple yet elegant wood bar cart adds a touch of class and sophistication. We focus on designing&producing&exporting wooden furniture already more than 13 years. Main products contains Wooden Cabinets,Coffee Tables,Chest Of Drawers,Kitchen Trolleys and so on. 3. Solid, anti-deformation and strong enough to ensure safe use. We have over 200 employees, 50 of them are technical experts. When you place an order, we&rsquo;ll return this sample fee to you! Our company has developed over 1000 molds and our products are self-made. With many innovative products in the development stage ready for the introduction into the market,our company has established a powerful position in the market. Although our products are not cheap,stong word of mouth advertusement has allowed our products to earn recognition from professionals. Myshine entity factory silver tableware wholesale tea service cart Brand: Myshine Name: Myshine entity factory silver tableware wholesale tea service cart Material 999 sterling silver craft: silver craft Net Weight: around 300-900g Payment: T/T,Western Union,Paypal Delivery : within 3-5 days upon receipt of the payment Shipment: Express DHL, FEDEX, UPS, TNT, EMS or according to your requirments. 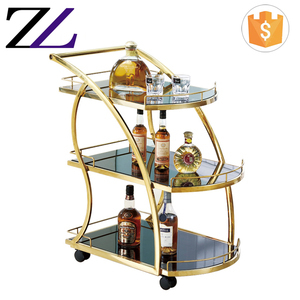 Guangzhou Winhope Hotel Supplies Co., Ltd.
Foshan Goldens Beauty Equipment Co., Ltd.
Hotel&restaurant equipment/stainless steel kattle cart /tea cart/food cart/serving cart Specification: 1.Material:stainless steel. 3.Wheels:4 wheels two of them are swivel and two of them are brake. 6. It's widely used in hotel, reastaurant etc. 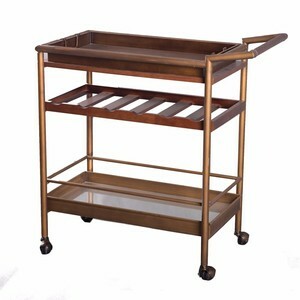 Foshan Nanhai YongLiang Hotel Supplies Co., Ltd.
Alibaba.com offers 927 tea service cart products. About 9% of these are other hotel & restaurant supplies, 4% are hand carts & trolleys, and 1% are shopping trolleys & carts. A wide variety of tea service cart options are available to you, such as stainless steel, plastic. You can also choose from storage, tools. As well as from platform, enclosed. And whether tea service cart is free samples. There are 861 tea service cart suppliers, mainly located in Asia. The top supplying countries are China (Mainland), India, and Taiwan, which supply 98%, 1%, and 1% of tea service cart respectively. 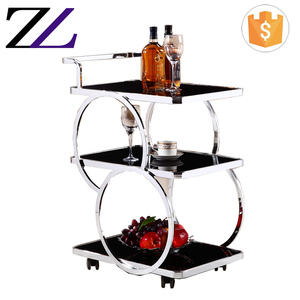 Tea service cart products are most popular in North America, Mid East, and Domestic Market. You can ensure product safety by selecting from certified suppliers, including 165 with ISO9001, 69 with Other, and 66 with ISO10012 certification.